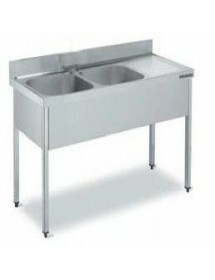 The sink is a key element in any business related to hospitality. 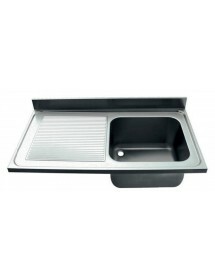 A place to wash the accessories used in cooking or rinsing food. 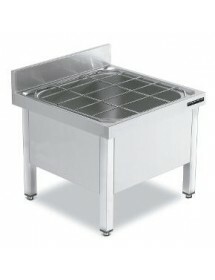 If this is also stainless steel for hygiene sink efficiency is maximum. 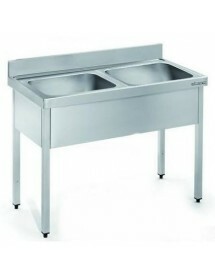 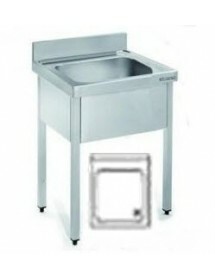 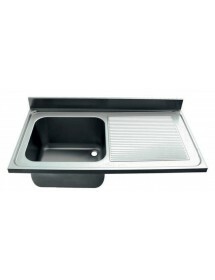 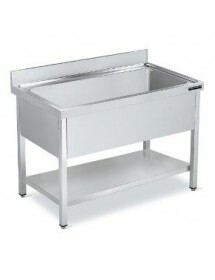 Within the stainless steel sinks offer you can find a wide variety of sinks including rack or drainer. 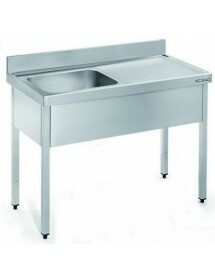 The different models differ especially in the dimensions of the equipment itself, and the number of buckets (or tanks) and including wringers. 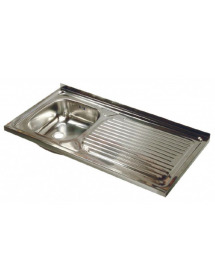 Other products also available in this section are independent squeegees plates and glasses or a sink with weir especially useful for filling and emptying pots. 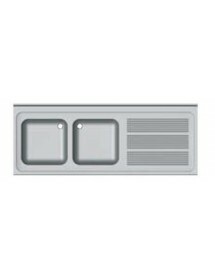 Different measures. 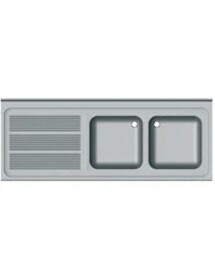 With or without frame. 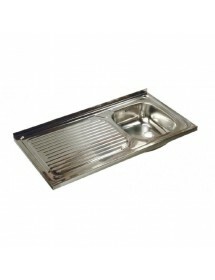 Sink with frame. 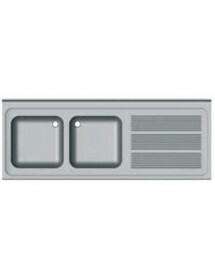 Different measures, different backgrounds.